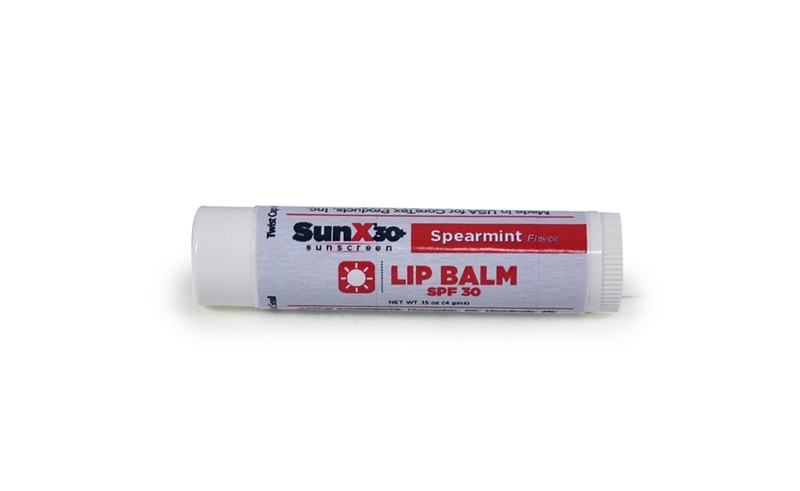 Coretex SunX SPF30 Lip Balm Tube. 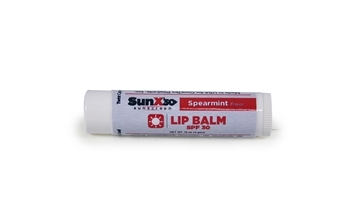 High quality Beeswax formula, slight mint flavor, outstanding UVA/B and weathering protection. Sold Individually.